Born and raised in Manchester; now a proud Australian. 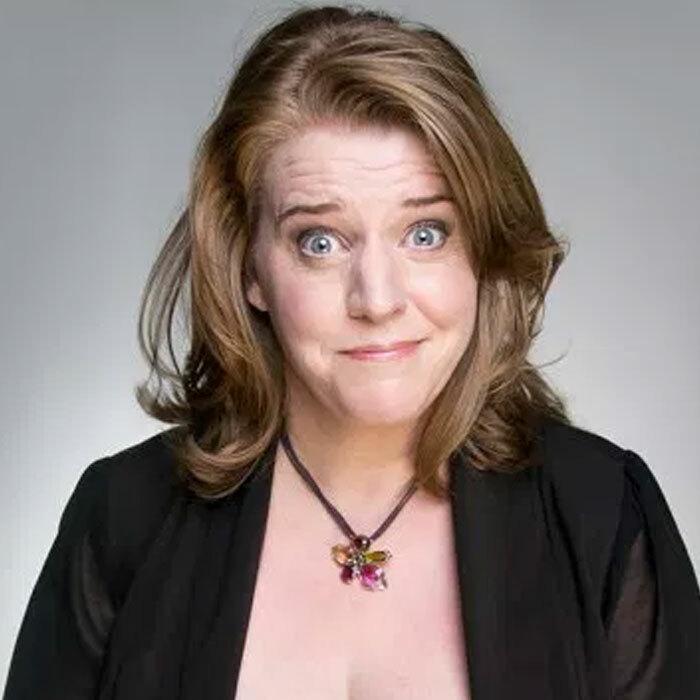 Georgie Carroll is a Comedian, Nurse, Wife and Mother. Her bluntness and charm coupled with a razor-sharp wit, give her a broad-spectrum appeal that can be put into any room, with any line-up, and shine. Georgie took out 'Most Prolific Writer', 'People's Choice' and 'Comedian of the Year' at the Adelaide Comedy Awards. Her debut festival hour was nominated for 'Best Emerging Comedy' at Adelaide Fringe and 'Best Comedy' at Perth Fringe World. Her follow up show 'Gauze and Affect' is undoubtedly her strongest work today and collectively the shows have sold out internationally, breaking attendance numbers for her venue at Adelaide Fringe Festival 2017. Georgie has been blowing the roof off the comedy circuit since 2012, fine tuning her talent to become the world class comic, MC and writer she now is. Georgie has embarked on a TV career, starting at the very top as a regular on Channel 10's 'Have You Been Paying Attention? '.